Welcome to the Central Jersey Storm Player and Parent Apparel Site. Our site is open all year round. FREE SHIPPING! Your orders will be delivered to your team contact. Please allow 2-4 weeks for delivery and holiday time orders can take more time. 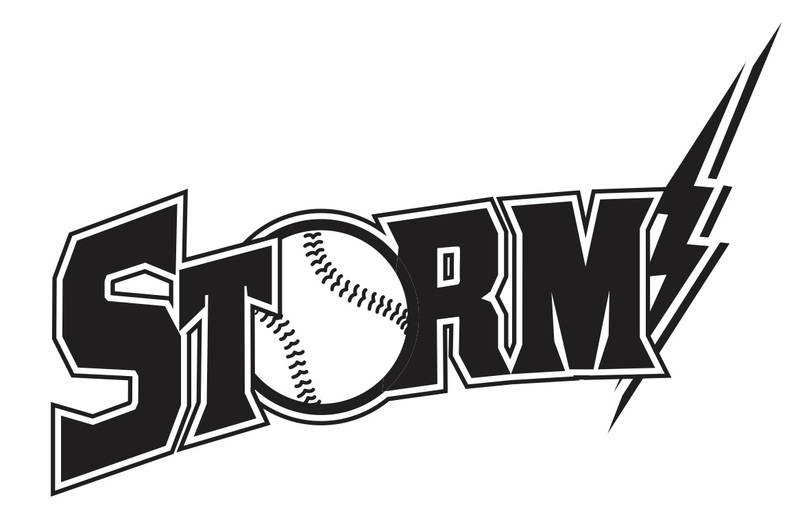 Welcome to the Central Jersey Storm 11U Player and Parent Apparel Site. Welcome to the Central Jersey Storm 8U Player and Parent Apparel Site.